It's rare to find a company in Brooklyn, NY these days that says it will be there for you whenever you need it to be and truly means it. We enjoy that we give so many people peace of mind with our quick response time and 24-hour availability. 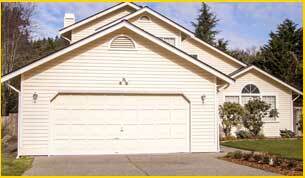 We also appreciate the trust that comes with allowing us access to the garage of your home or business. With some garage door repair companies in and around the regions of Brooklyn, NY, workers seem more focused on their phones and talking with each other than they do on completing the task at hand. 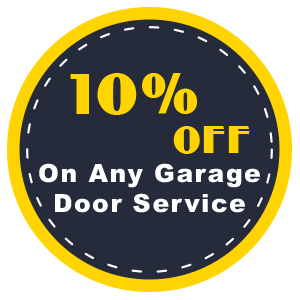 We have a singular purpose when we come to your home or business and that is to repair or install your garage door in the most efficient manner possible. Our employees listen intently to how you describe the issue so they know how to get started with the job.